Welcome to the first in our series of galleries for Winter 2016/17. Our partners in resort have shared a whole range of inspiring and ‘make-your-friends-jealous’ images with us, which just make you want to get out there and ski! Explore our pick of the best snow photos in the gallery below from the early part of this winter, including some exclusives from Steamboat Resort and Avoriaz. Keep up to date with recent snowfall as it happens in the USA, Canada, France, Switzerland, Austria, Italy and Japan. Check back here for updates throughout the season & don’t miss the Ski Independence Instagram page! 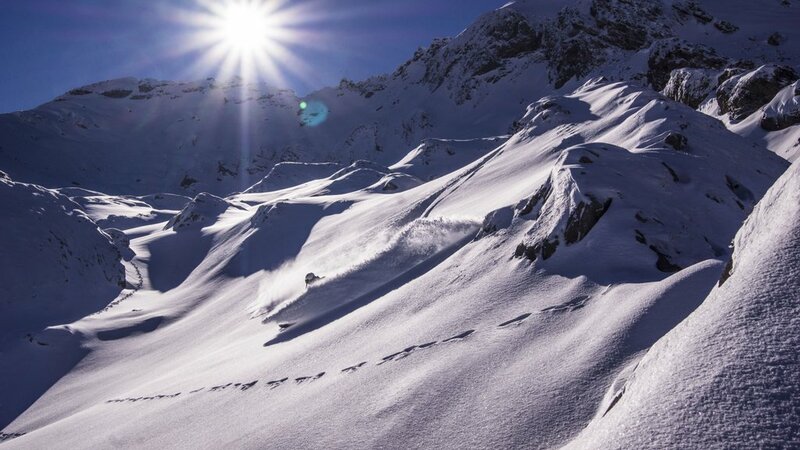 Get in touch with our team of Ski Specialists for more advice on where to ski this winter and to book your tailor-made ski holiday now. Call the team on 0131 243 8097 or request a tailor-made quotation online.